Congratulations to our T20 ‘A Team’ after their amazing win today in the MWCA Final at Balgowlah Oval over Cromer. 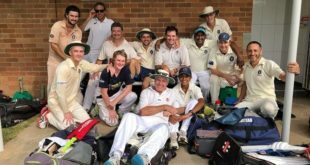 In one of the most incredible games of cricket you’ll ever see where nearly 400 runs were scored in less than 40 overs, the mighty Towers chased down Cromer’s Everest like 198 with 3.5 overs to spare. Nick Bonner backed up his maiden ton yesterday for CPCC in 2nd grade with 81* to see the Towers home. 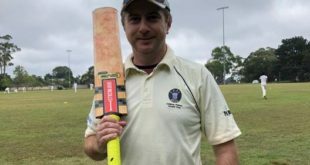 Dan Schimek’s 53 (48 in 6’s) will go down in local cricket folklore. 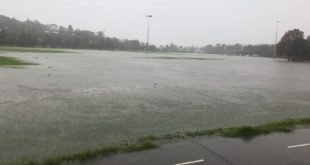 Well done skipper Rob Minnett, mastermind Dave Le and the entire squad of CPCC’s finest. The win makes it 3 T20 titles for the Club out of the 6 years this popular and strong comp has been run.